Attorney Don Jackson joins me in this week’s podcast episode. With the help of Don’s legal expertise, we analyze the recent public spectacle of the Jussie Smollett case and Cardi B’s troubling admissions. The sudden unexplained dismissal of all charges related to Jussie Smollott’s case creates an opportunity to have a larger discussion about crime and justice as it relates to celebrity and wealth. 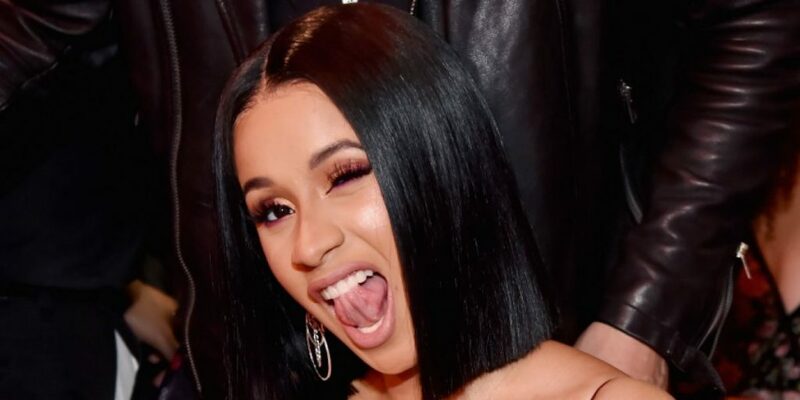 Cardi B has been a problem to the African-American community long before her recent admission of drugging and robbing black men. She has been promoting what has been dubbed as “Ho Culture” since she left the strip clubs to make her way on to reality tv and later the music industry. She is a walking stereotype and negative image of black femininity. Listen and join the discussion at our website http://www.gethappywithj.com.